Custom Walkways – See How it is Done!!! 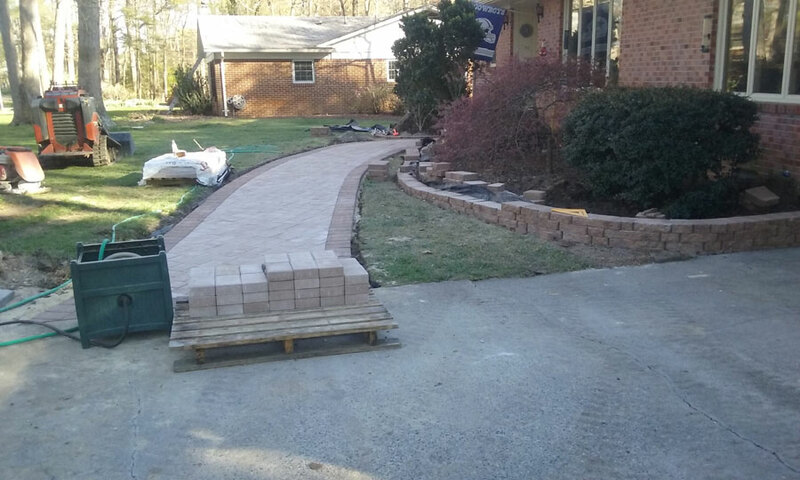 TSP Lawns & Landscaping of Yorktown Virginia can design and install a landscape walkway at your home or business. TSP takes your idea's and then uses Patio Design Software... to create that unique walkway that you always wanted. 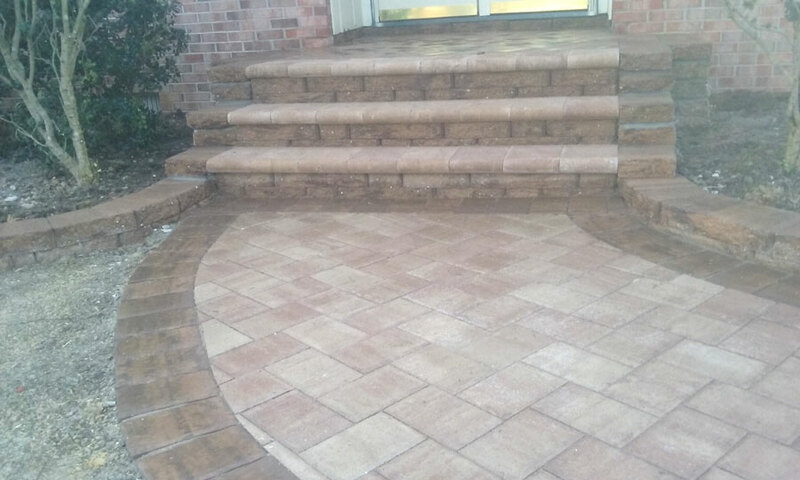 Stone walkways by TSP Landscaping may be functional outdoor elements, but that doesn’t mean they can’t also be used to increase the beauty of your outdoor living spaces. Walkways have been used for hundreds of years to add charm, class, and beauty to some of the world’s finest homes and structures.